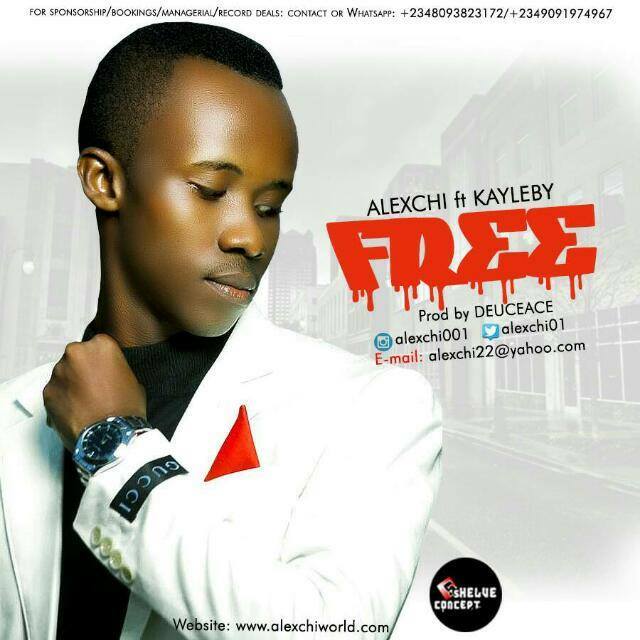 Home Unlabelled Audio music: Alexchi ft kayleby "Free"
Audio music: Alexchi ft kayleby "Free"
Alexchi is a young man with so much of God's grace, he decided to come out in an unusual way with his first official single titled FREE. 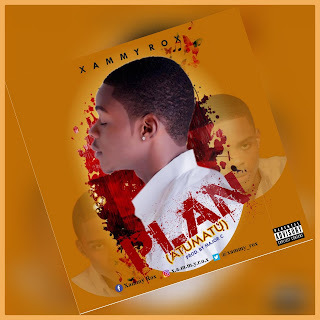 Presently he's working on his album that will be out soonest. 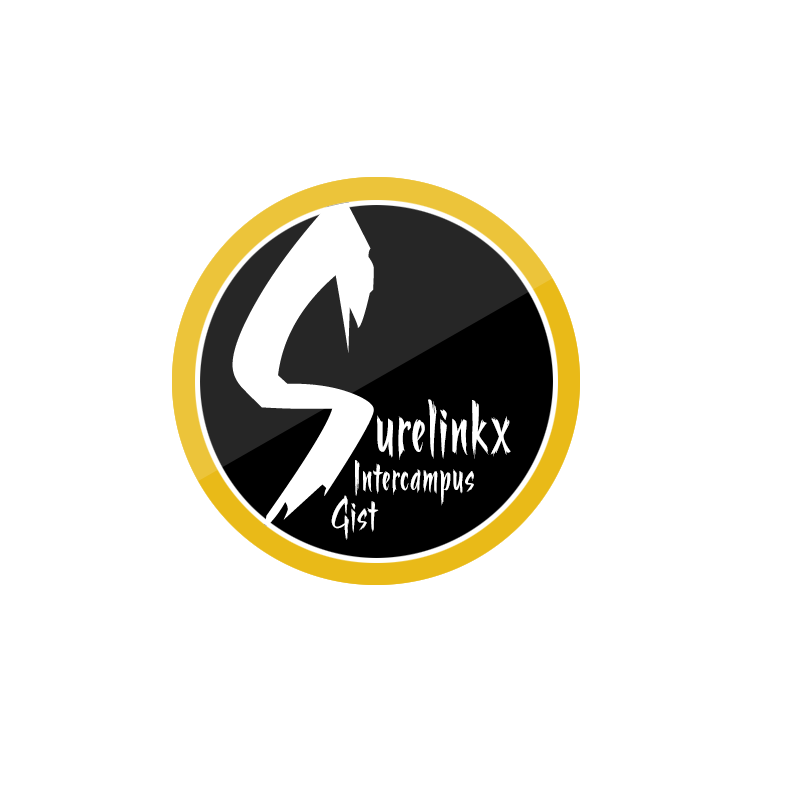 FREE is a song with a difference, a reggae grind, listen and be blessed, anticipate his album soonest!